Nintendo, popular game console maker is looking to come up with a new version of Switch console in the second half of 2019 as per the reports. 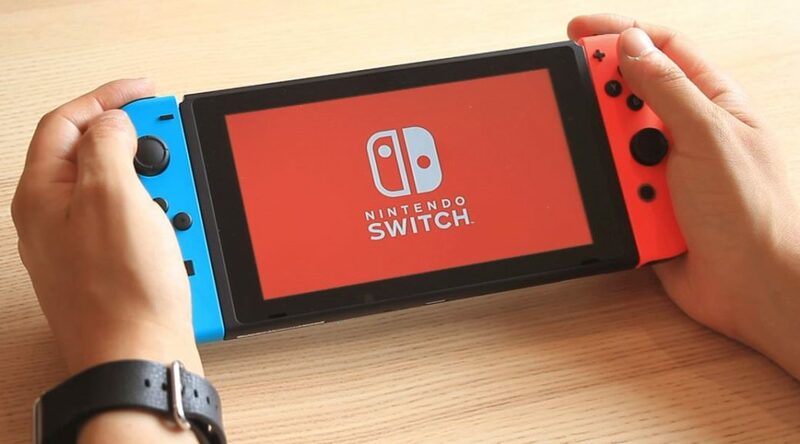 A few hours ago, Wall Street Journal reported that the company plans to come up with a new version of its recent Nintendo Switch which was launched in March of 2017. The console has managed to sell over 20 million units as per the recent figures and the report mentions that the company intends to remain as the industry share holders since the company’s growth remained steady in the past few months. WSJ claims that its report is based on the information of “suppliers and others with direct knowledge of the plan” and furthermore, it also mentioned that the company is looking for possibilities with the hardware and software with multiple options. Indeed they should be looking for new possibilities since the market is changing rapidly and they need to come up with a console similar to Xbox One or PS4. The report states that company’s prime concern is with the screen and they might opt for updating the screen with new developments with technology to come up with bright colors, (maybe OLED). The new display will help company to preserve energy and use battery efficiently. However, all these possibilities are on the table and everything will be revealed once the company comes up with a final decision. Nintendo Switch is the fastest selling console for the company till date but maybe its time for them to move towards something new. The other two console makers, Sony and Microsoft are reportedly working on new-gen console with planned launch in 2019 or 2020. The company’s representatives did not respond to the news circulating regarding the matter. Stay tuned for more updates!